most favourite people on this planet. and we all strive to be. She's also an unstoppable force when it comes to travelling the world (she's affectionately known as Stone Travel) & loving every minute. These little chickens are better travelled than I could ever hope to be. With the introduction of Tuesday's Travels, I'm hoping she'll let us in on her secrets and we can all try to catch up. I'm all for Prada travel on a Primark purse! Take it away, Sis! Hi I’m Corrina, CherrySue's little sister *waves* I’m a stay at home mam to 4 little ones, all under 7 years old & expecting a new little bundle of joy in October. I had been working in Banking Management from my early twenties (and rocking it) but when the girls arrived 7 years ago, I gave it all up to be a full time Mam. 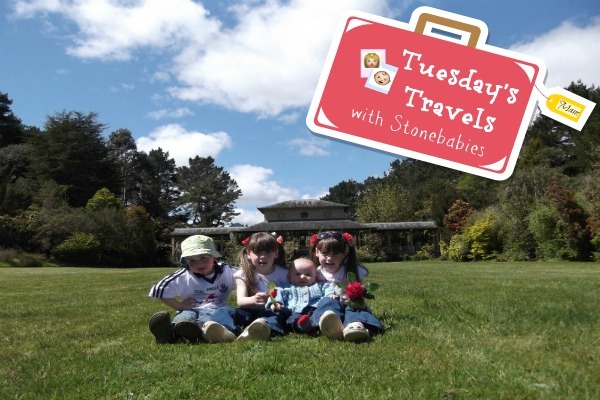 We all love to travel & do it quite a lot but on a budget I might add! Even though the recession has clipped our wings we still manage to get away. Only nowadays it’s mainly weekend breaks in Ireland. Sue & I have put our heads together & come up with an idea that those of you who love to travel might like. For all of you that think your options are limited with a young family and not very many sheckles, I'm here to let you in on a little secret, that's just not true! We all have a few destinations on our bucket list, right? Well when our twins were 10 months old & I found out I was expecting again we decided it was now or never. 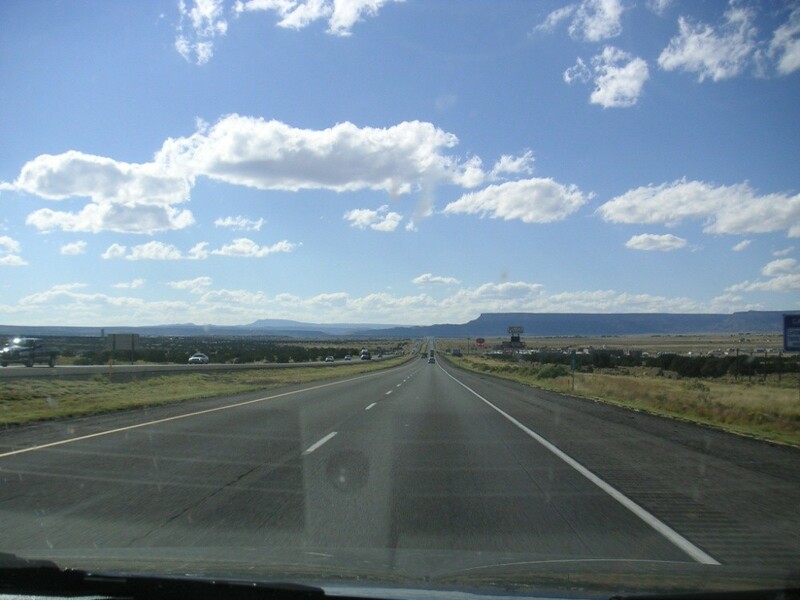 Route 66 had always been top of our list, there is nothing quite like the open road driving cross country in the USA. You get to see everything along the 2,448 miles (4,000 kilometres) from the bright lights & big cities of Chicago & Los Angeles to the abandoned ghost towns - brilliantly creepy. 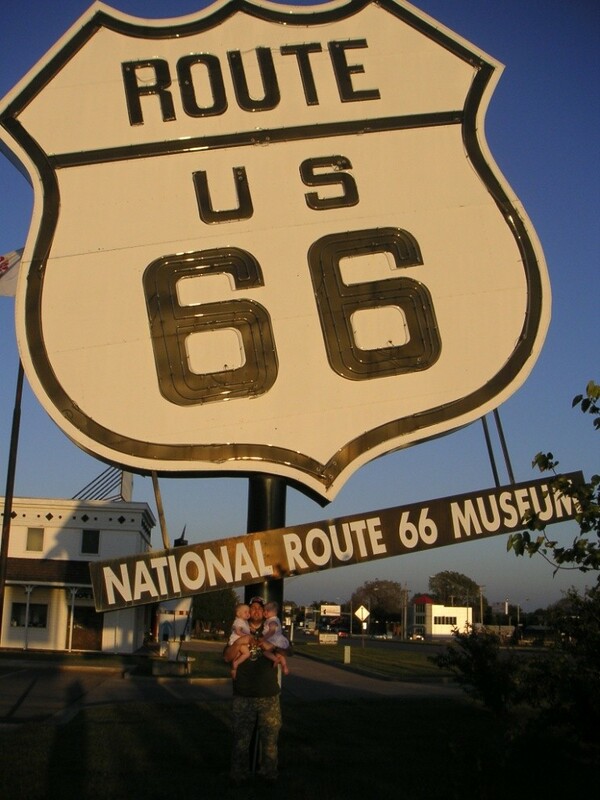 Historic Route 66, begins in Illinois and runs through Missouri, Kansas, Oklahoma, the Texas panhandle, New Mexico, Arizona, and California. 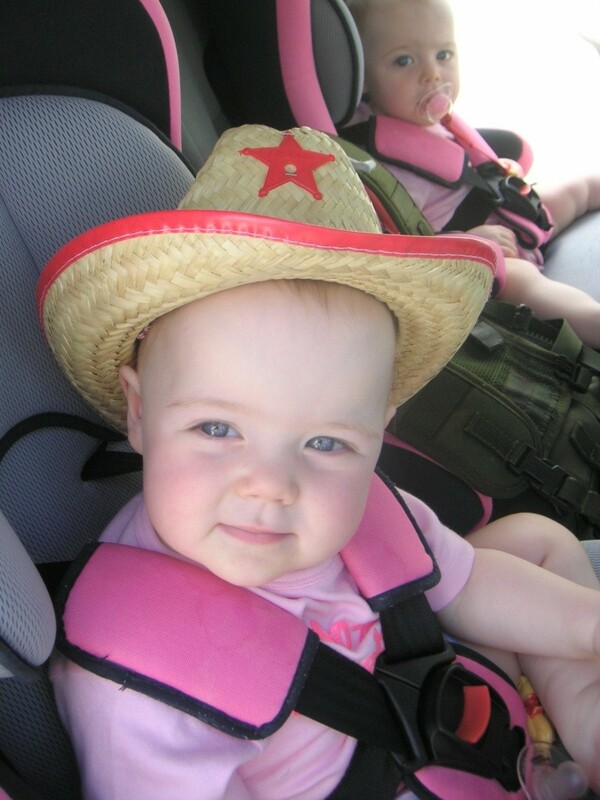 After a couple of months planning & researching we set off from Dublin to Chicago with two little babies in tow. Pop by next Tuesday and see how we started our trip. Care to share your travel adventures or aspirations? Tell us, what destinations are on your bucket list?